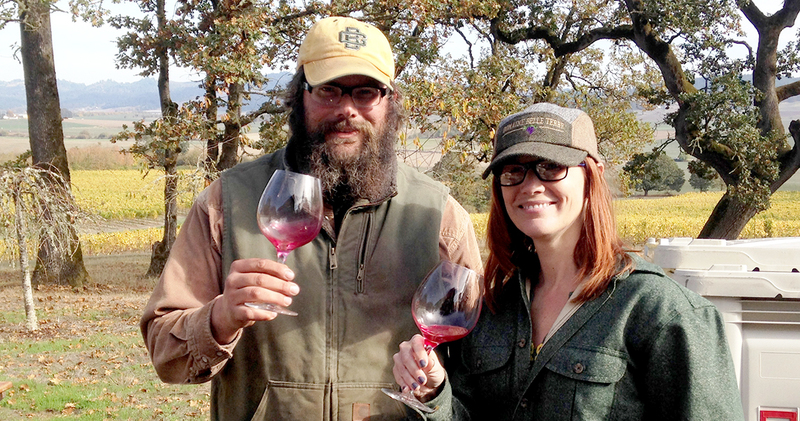 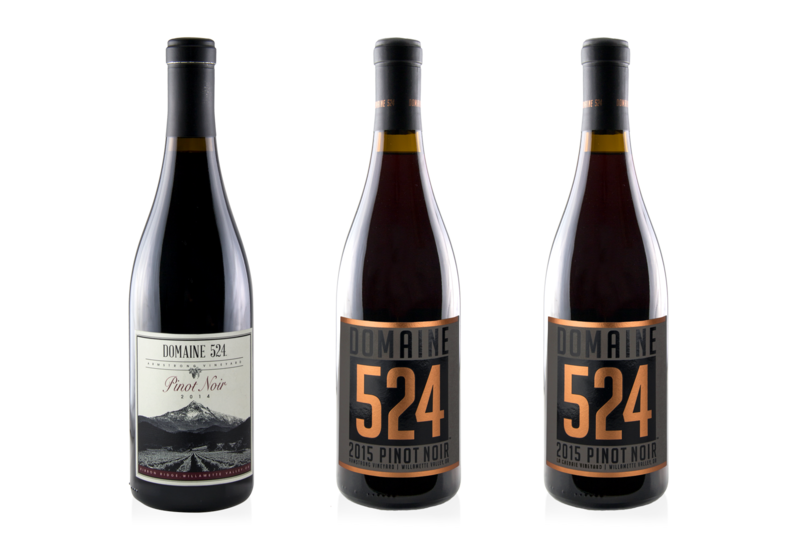 Domaine 524 is charged with bottling the beauty and unique terrior of Oregon’s Willamette Valley. 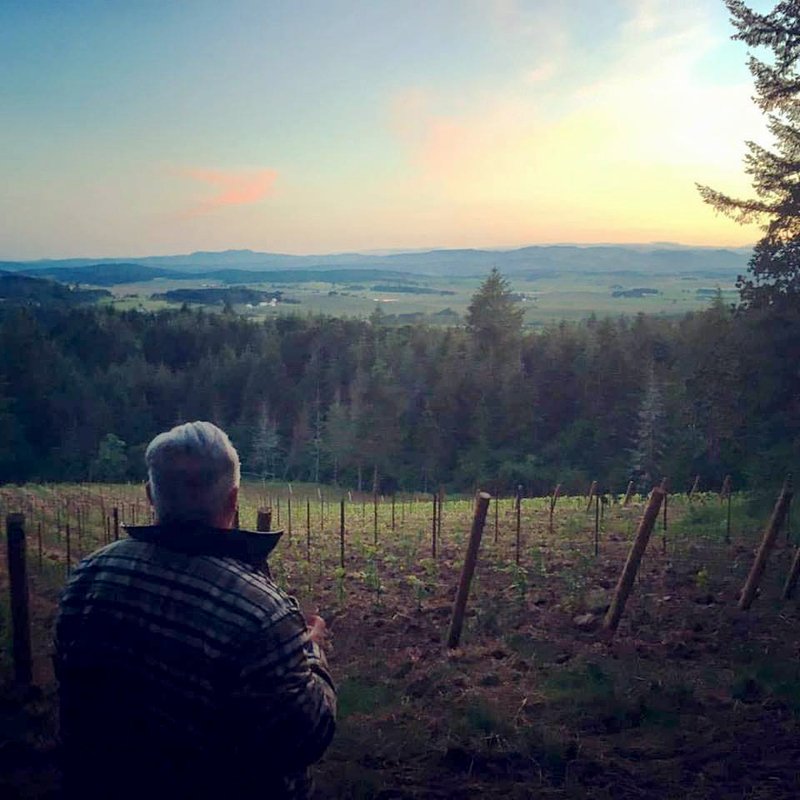 Our goal is to create memorable handcrafted wines from our own Eola-Amity Hills vineyard. 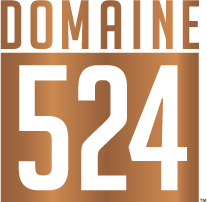 Domaine 524 only uses estate fruit that we loving nurture every year. 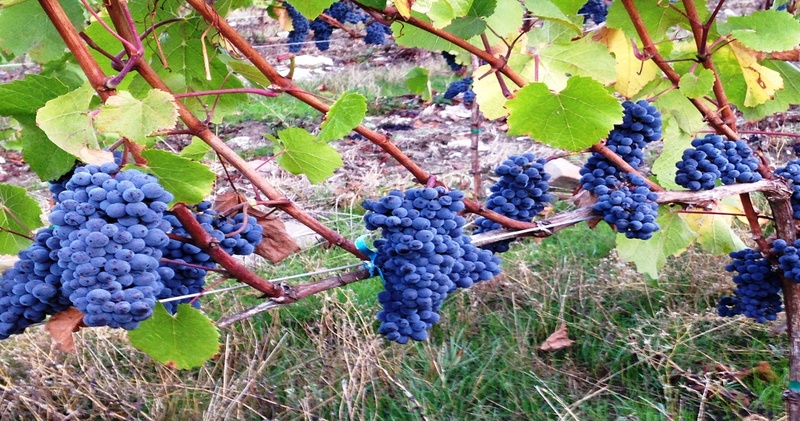 We believe in responsible farming and in gentle winemaking that allows our vineyard to express its own uniqueness. 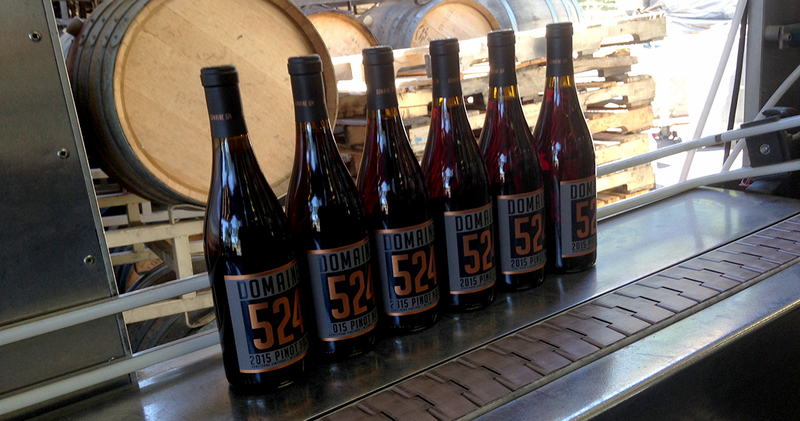 Every effort is made to allow our wines to reflect the soul of each individual year and vineyard we bottle. 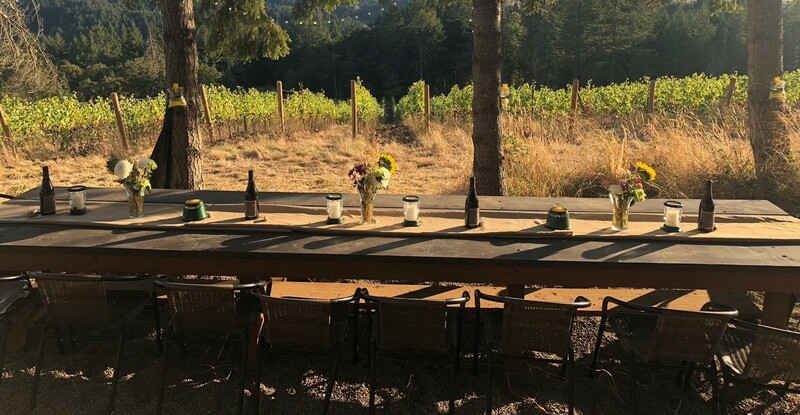 We hope each of our bottles help provide a grand experience and creates lasting memories. 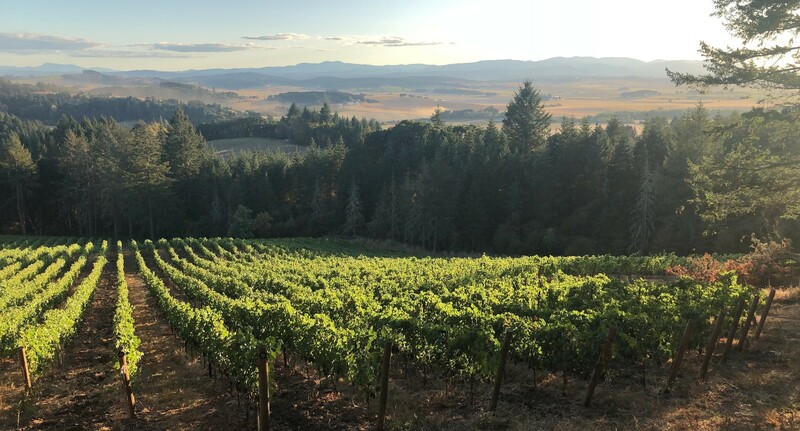 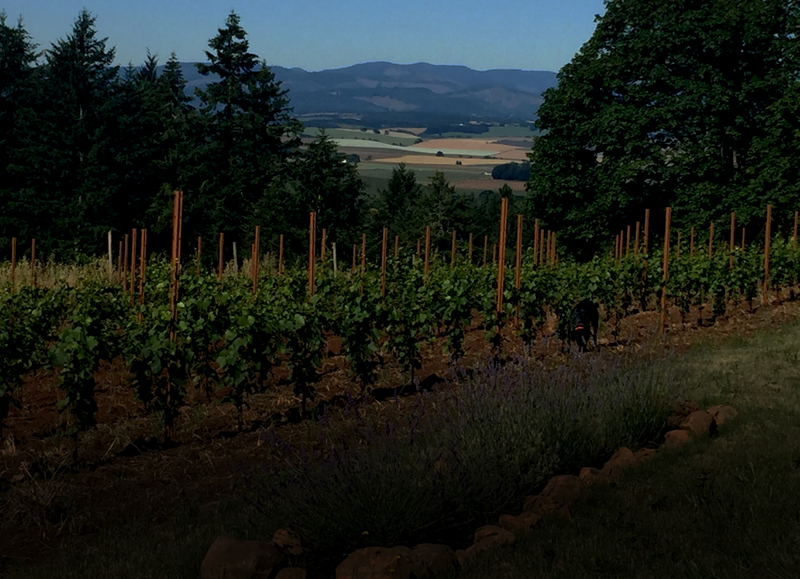 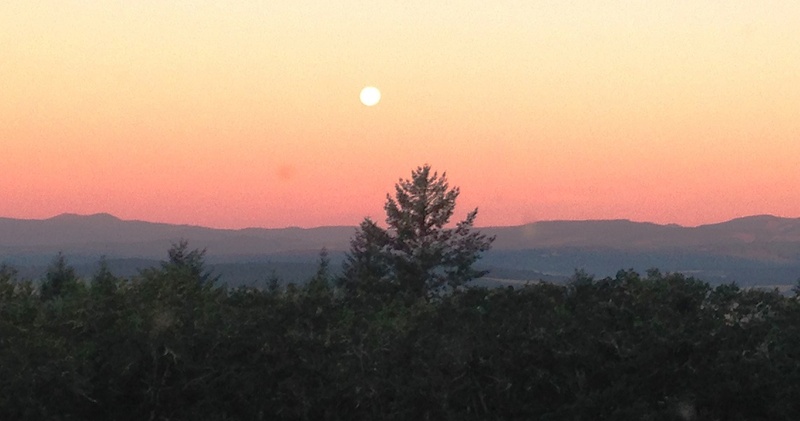 Prophet Vineyard is located in the Eola-Amity Hills AVA of the Willamette Valley. 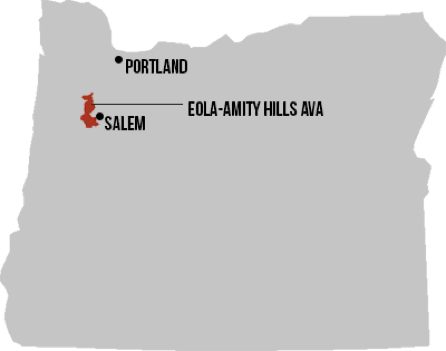 We are under an hour’s drive south of Portland and just northwest of Salem. 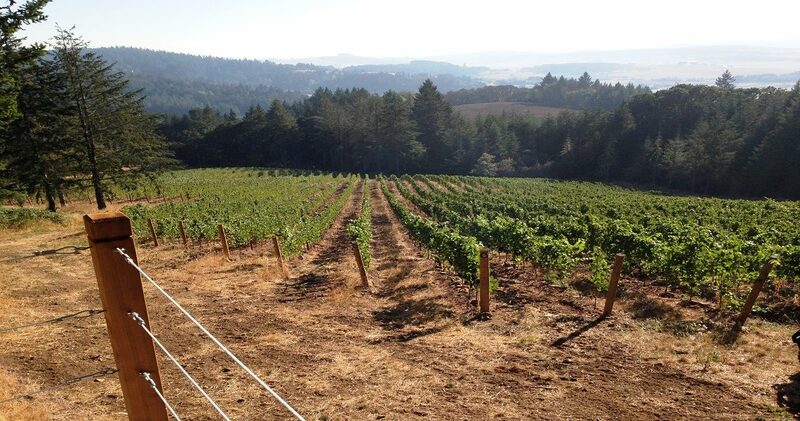 The vineyard is on Bethel Heights Road NW across the street from both Temperance Hill and Bethel Heights vineyards.